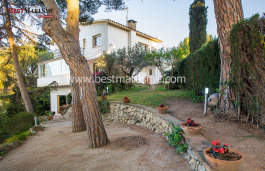 Magnificent semi-flat plot in the center of Cabrils! 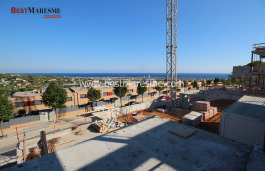 Land 939 m2 for sale in Cabrils, the construction allows the following characteristics:Urban rating Clau 13Buildable: 250 m2Authorized Building Height: Ground Floor and first floorMinimum separations: 6 m to road and 3 m to neighborUses: housing and as complementary: commercial and services on Ground Floor up to 200 m2 and professional offices. 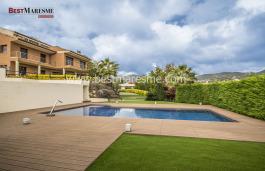 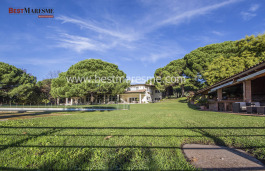 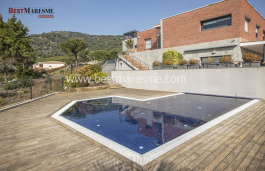 The plot is located in a quiet residential area of Cabrils, very close to the center of town, shops, schools ... the town is located only 25 km away from Barcelona. 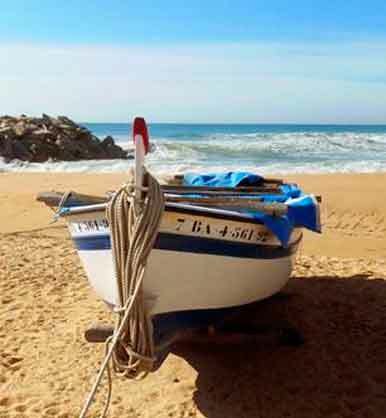 The village stands out for the beauty surroundings, natural habitats, such as the Coastal Park, classified by UNESCO as a Biosphere Reserve. 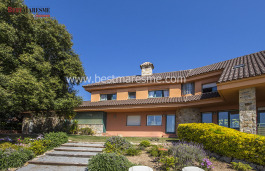 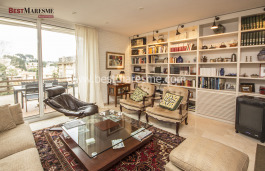 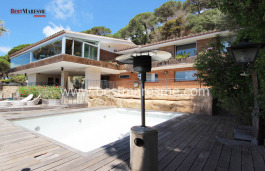 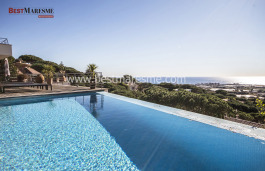 A region, thanks to the quality of infrastructure, the extensive range of services, leisure and gastronomy offered by this area, at a short distance from several golf courses, luxury hotels, Catalonia´s Montmeló Circuit, the famous chic outlet brands at Roca Village and coastline beaches.